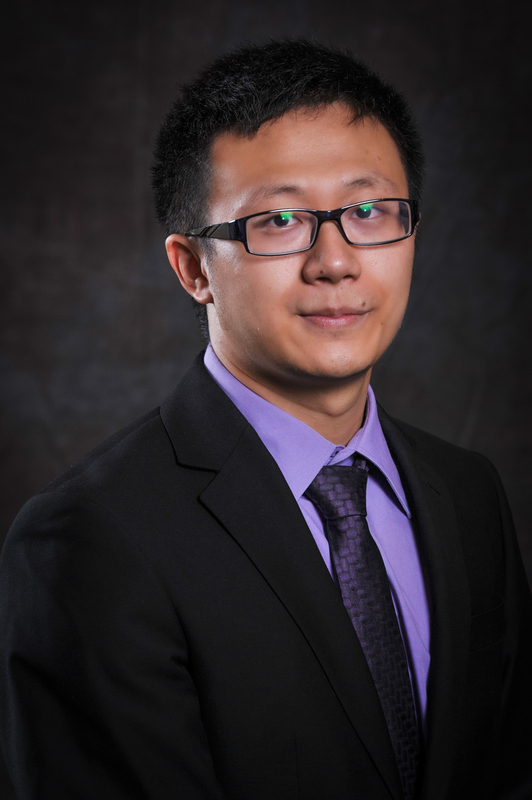 Shuai Huang is an Assistant Professor in the Department of Industrial and Systems Engineering at the University of Washington. He received his Ph.D. degree in Industrial Engineering from Arizona State University in 2012 and his Bachelor’s degree in Statistics from the University of Science and Technology of China in 2007. His research interests include Statistical Learning and Data Mining motivated by decision-making challenges in Healthcare, Biomedical Informatics, and Engineering.